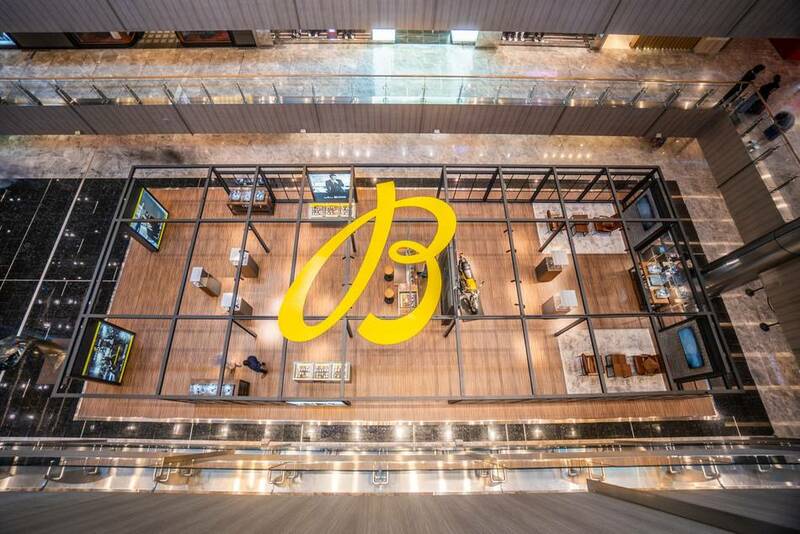 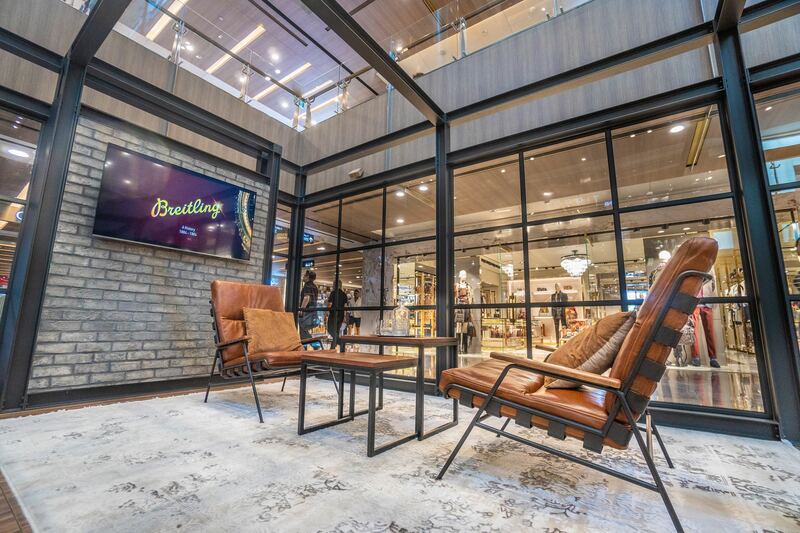 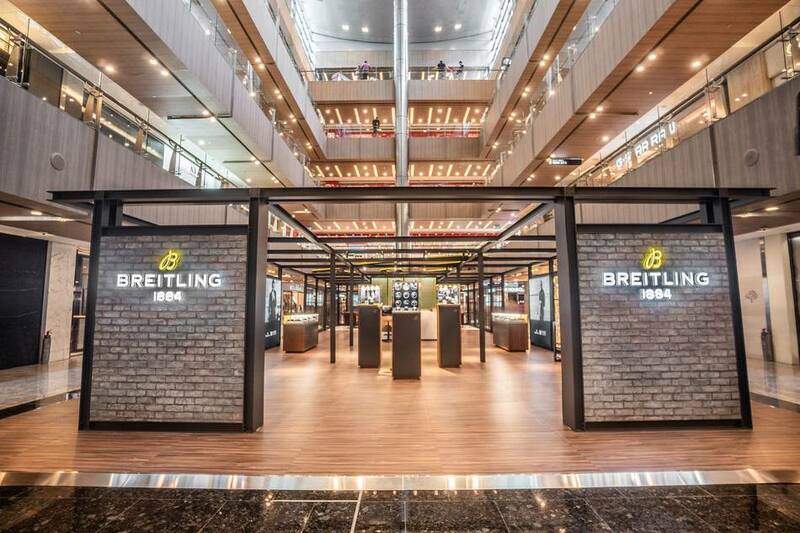 Breitling, in partnership with The Hour Glass, unveiled the Swiss watchmaker's brand-new urban loft pop-up concept, located at the atrium of Paragon Singapore, designed to create a unique shopping experience in its brand universes of Air, Sea and Land. 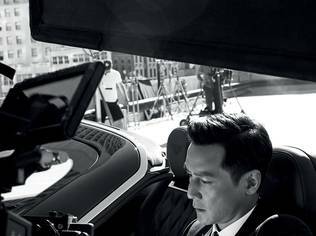 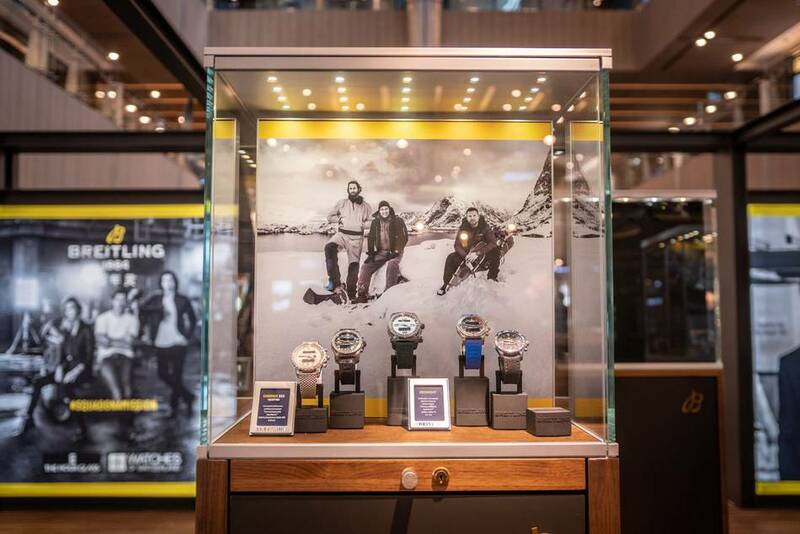 On this occasion, Breitling's new #squadonamission campaign was also revealed, ranging from the Jet Squad, Explorer Squad, Surf Squad as well as the Cinema Squad which is headlined by Brad Pitt, Charlize Theron and Adam Driver -- these individuals in their collectives celebrate the spirit of pursuits. 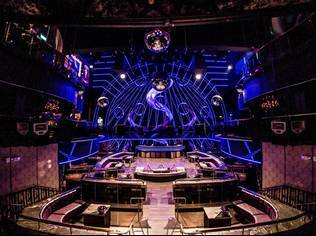 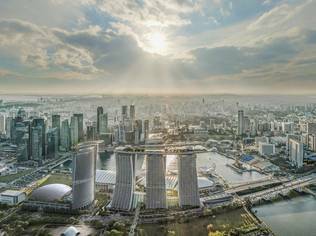 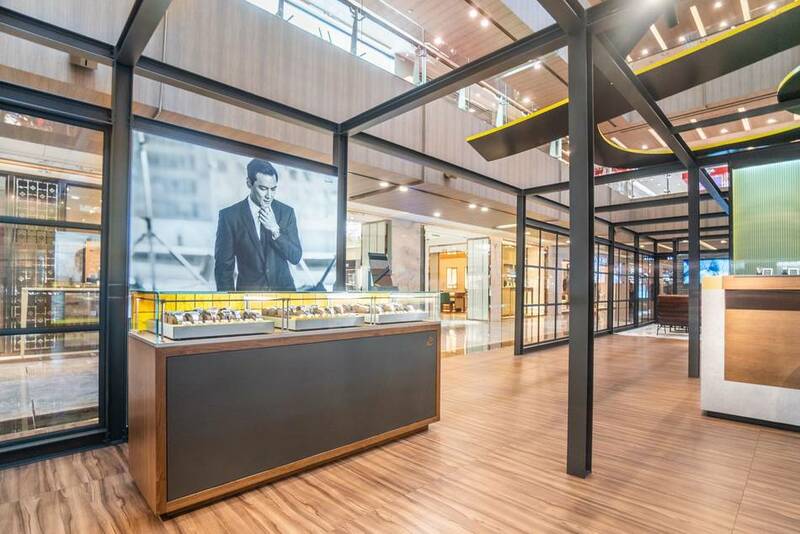 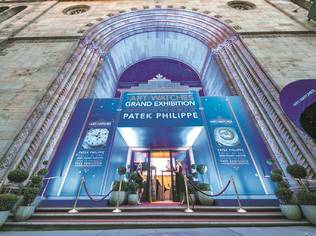 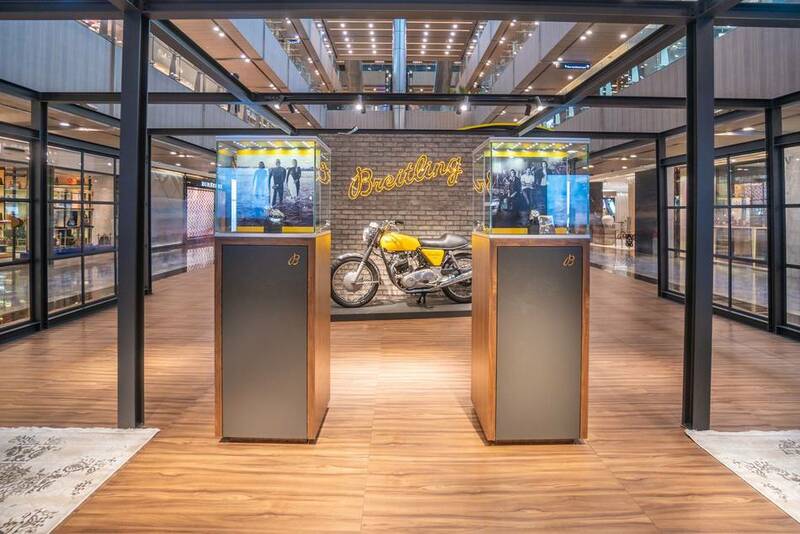 Open to public till 7 October 2018, the new pop-up concept was introduced by Breitling's President of Southeast Asia and Greater China, Mr. Alvin Soon, who described it as an artful and modern interpretation of the mid-twentieth century industrial buildings. 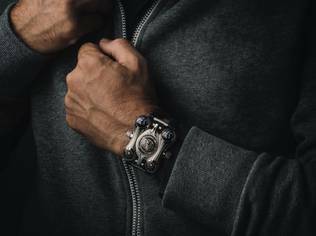 It recalls the period when Breitling created some of the most admired tool watches ever made and, with its striking decor and bespoke furniture, recreating an intimate ambience of a stylish industrial loft in a dynamic city. 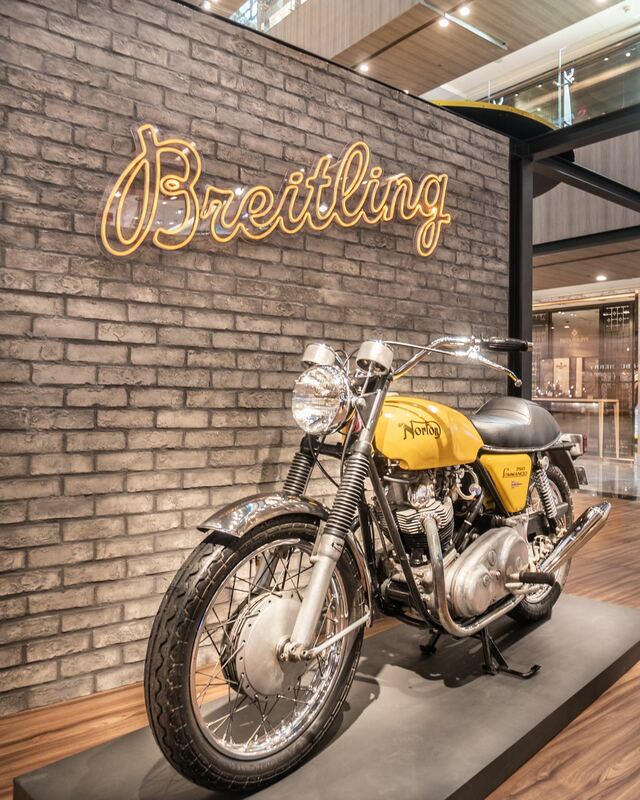 On display in the pop-up is a 1971 Norton motorbike, one of Breitling's partner companies, alongside displays of timepieces across the entire Breitling collection, including the longtime favourite Navitimer 1, the newly-launched Navitimer 8, and the Superocean Héritage II, as well as historic Breitling models from the 1990s. 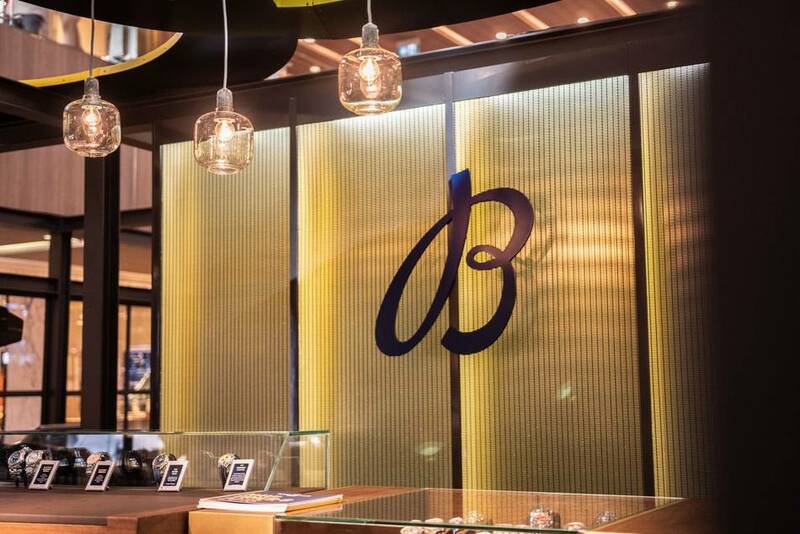 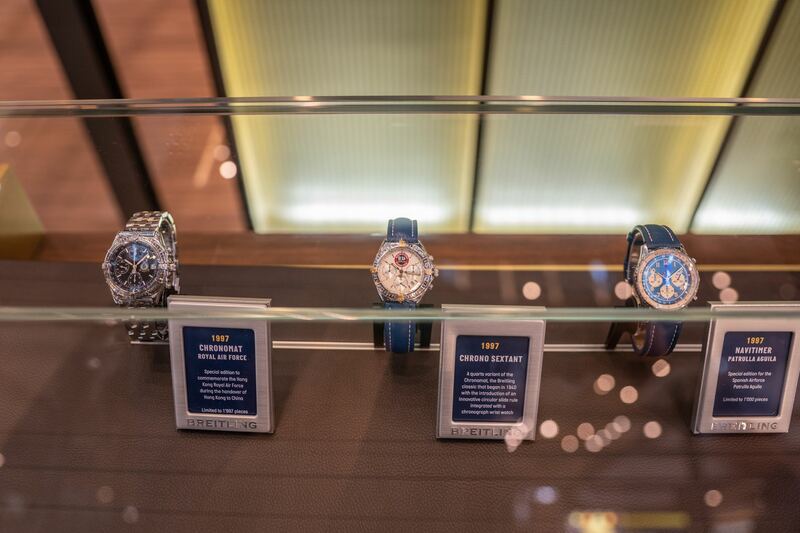 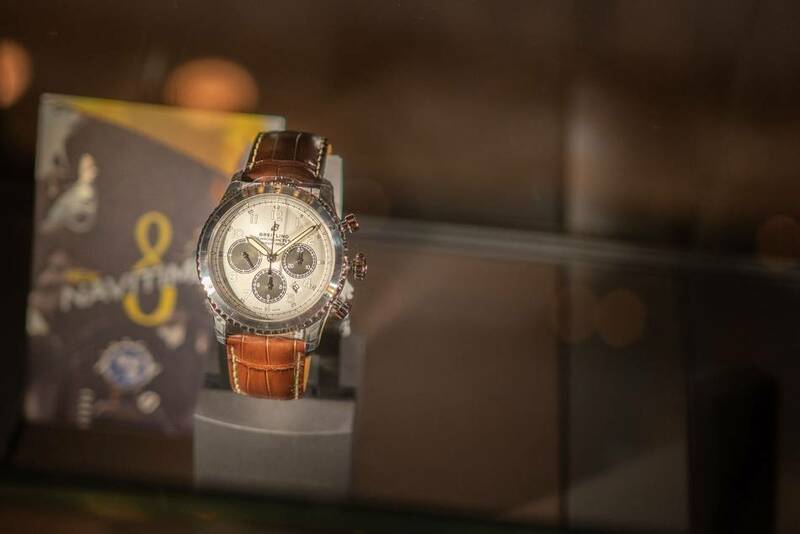 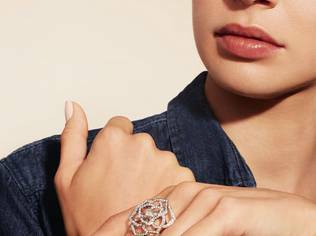 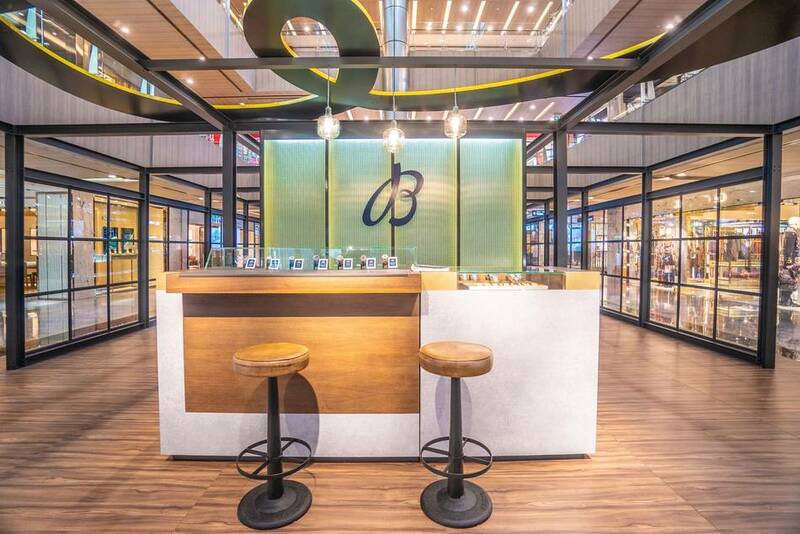 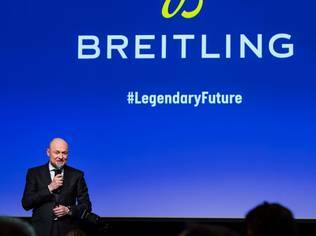 Through this showcase, which is a sneak peek into the future decor and layout of brand boutiques, Breitling shares its proud legacy spanning more than 134 years, welcoming newcomers and refreshing longtime fans alike.